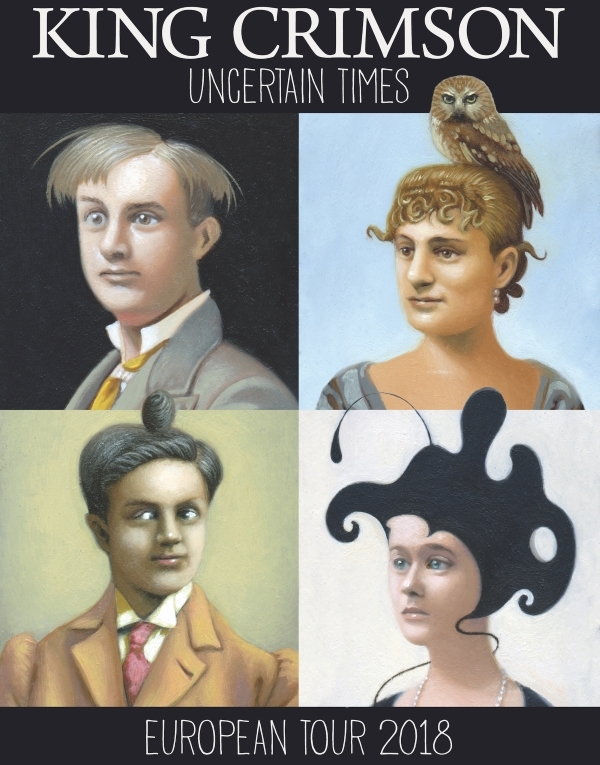 King Crimson has announced the Uncertain Times European tour for 2018. The ensemble will visit Poland, Germany, Austria, Czech Republic, Sweden, Norway, The Netherlands, Italy, France and UK. Pre-sale VIP tickets will go on sale on 23rd November from the band’s website www.dgmlive.com, where fans can also find recordings and photographs of recent shows. General tickets will go on sale on 1st December.